80-100 euros. 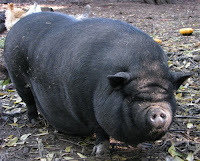 Vietnamese pigs are much easier to maintain and consume much less than the common pig. Conclusions: In a market that is increasingly turning to healthy and natural products, this product can become very popular and someone who invests in it can make substantial profits. 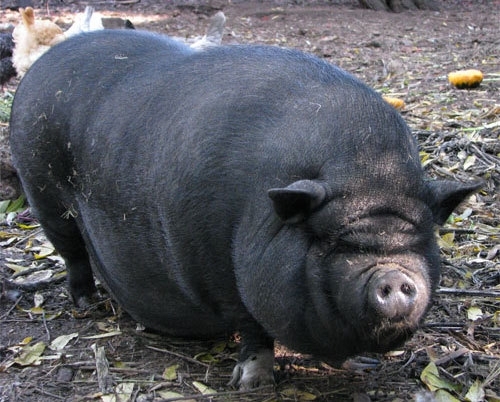 0 Response to "Vietnamese pigs (Pot-bellied pigs)"